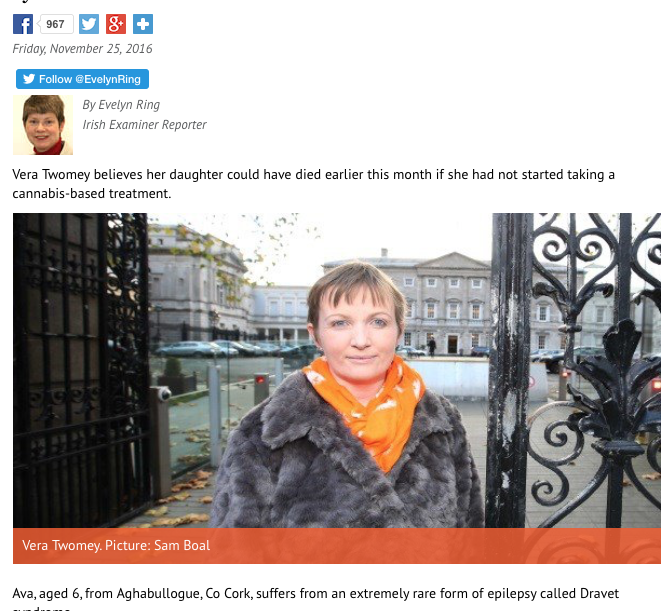 The IRISH EXAMINER – “CBD oil saved daughter’s life” says Irish mother of Dravet syndrome sufferer. 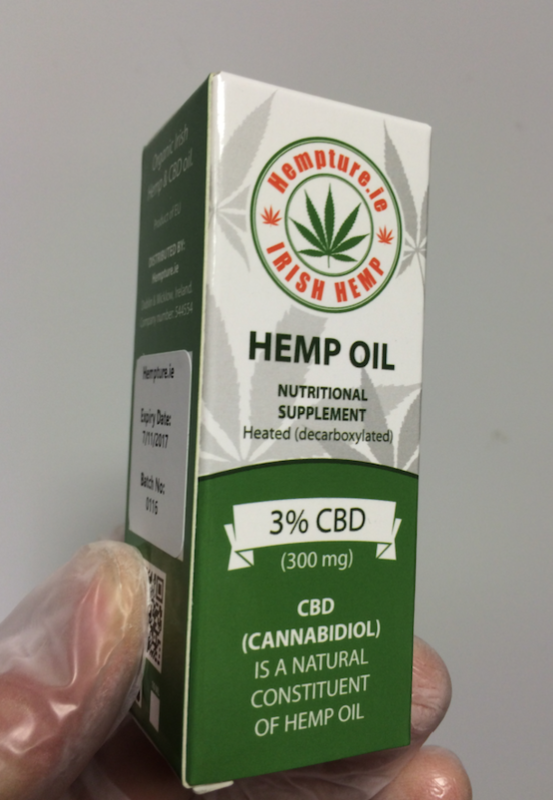 CBD oil saved daughter’s life, says Irish mother of Dravet syndrome sufferer. Ava, which is aged 6, from Co Cork, Ireland, suffers from a very rare form of epilepsy called Dravet syndrome. 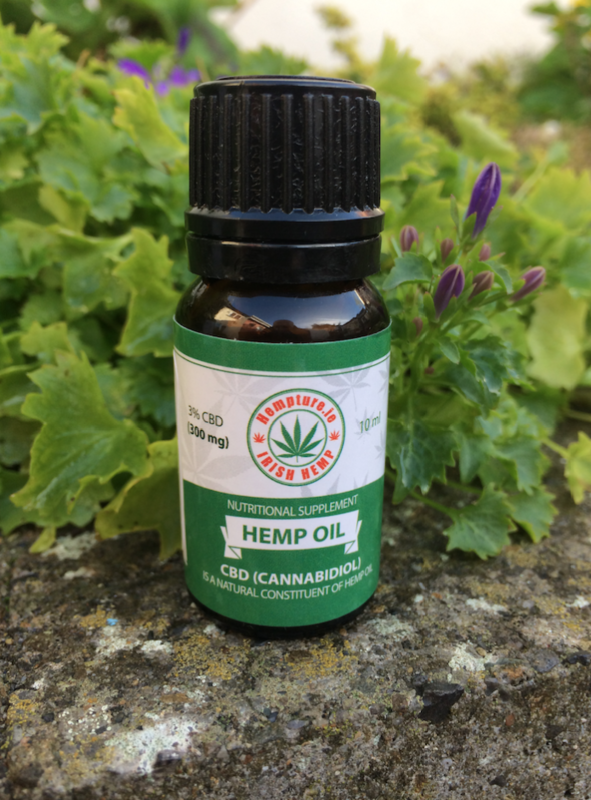 Vera began giving Ava cannabidiol (CBD) oil at the start of October to treat her seizures and found she had just seven over the month, this is a reduction of between 80% and 90%. 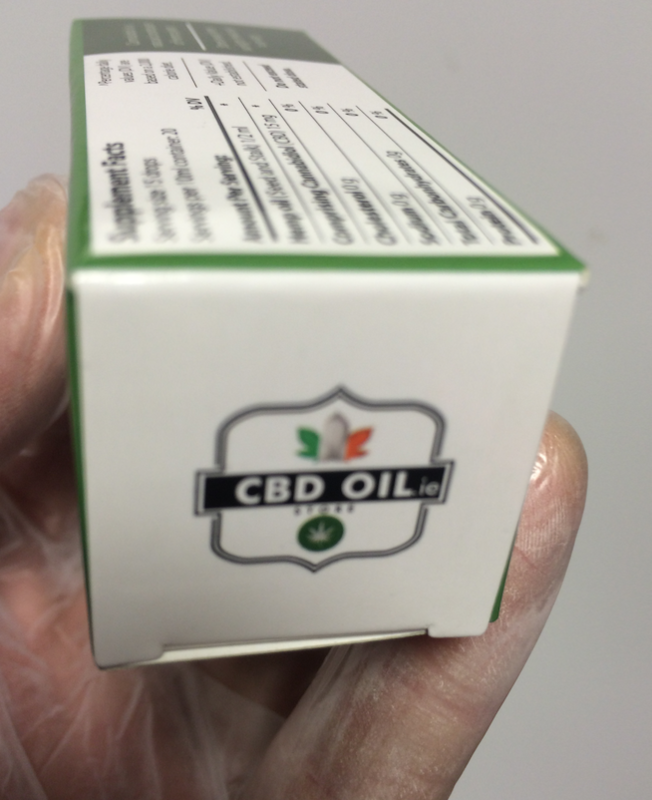 Many people are under the impression that the only way to acquire cannabidiol oil for themselves or a loved one is to move to certain countries and get on the waiting lists for CBD from dispensaries and such. Many big news outlets are misinformed and are unfortunately spreading this idea, that you can only get CBD in the countries where medical marijuana has been legalized. 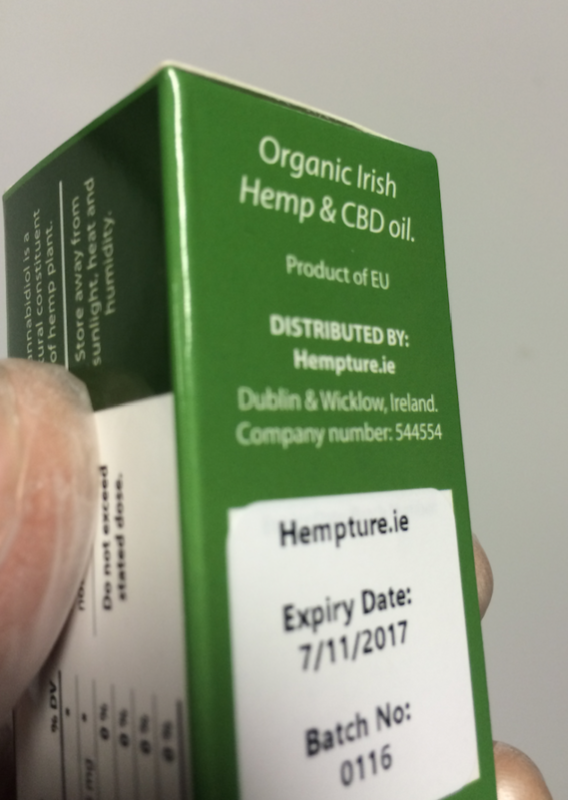 This is simply not the case though, because Hempture CBD is available in Ireland. 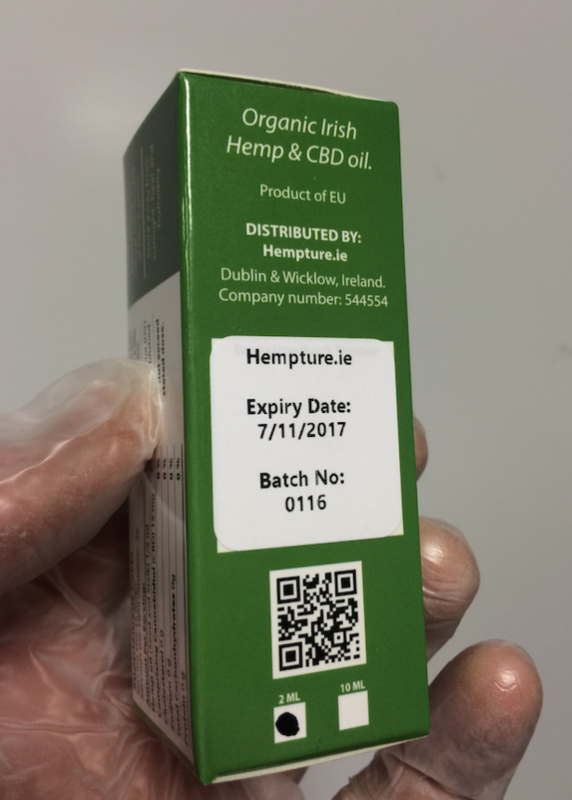 Hempture are the first and largest manufacturer and distributor of legal cannabis oil in the Ireland. 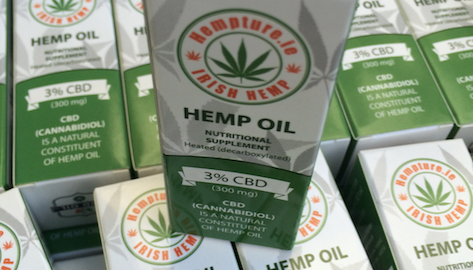 An opportunity for one exclusive Hempture stockist in Dublin. Maybe you operate a health store or have a similar related business? 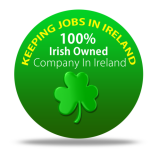 As of 17/11/16 We are activity looking for just 1 exclusive stockist in Dublin. 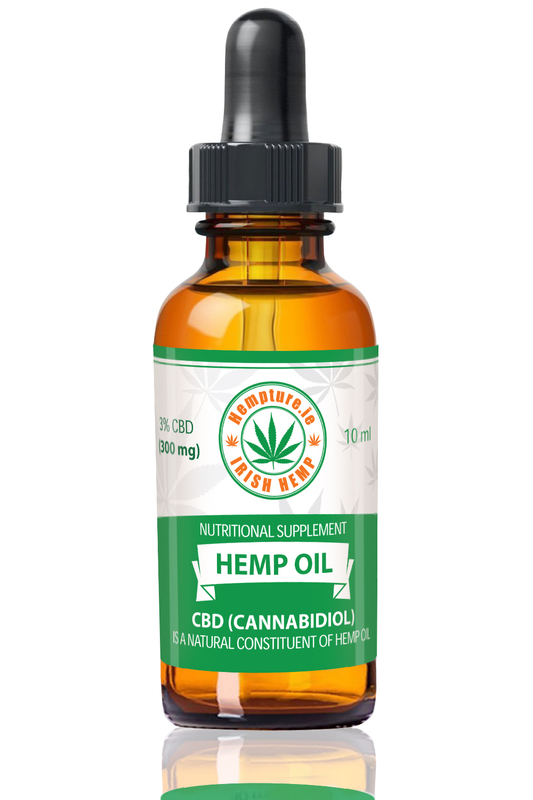 We are delighted to announce Hempture CBD Capsules! 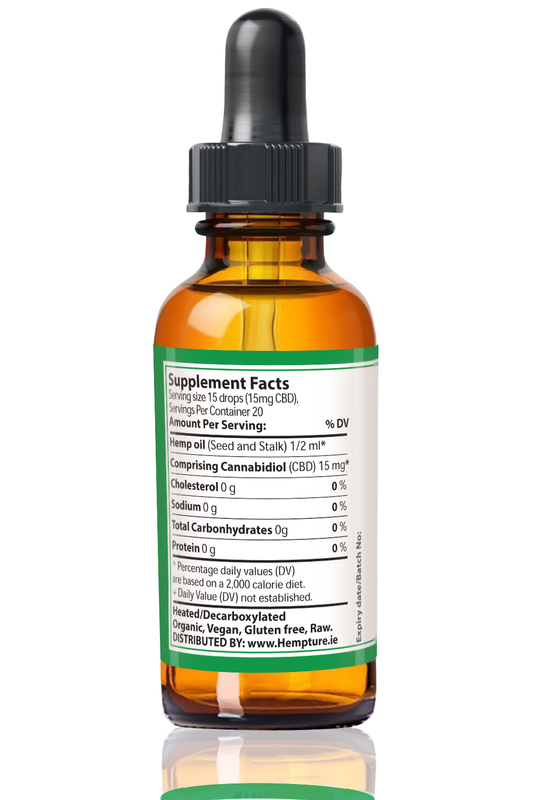 Guys, We are truly delighted to announce Hempture CBD Capsules. 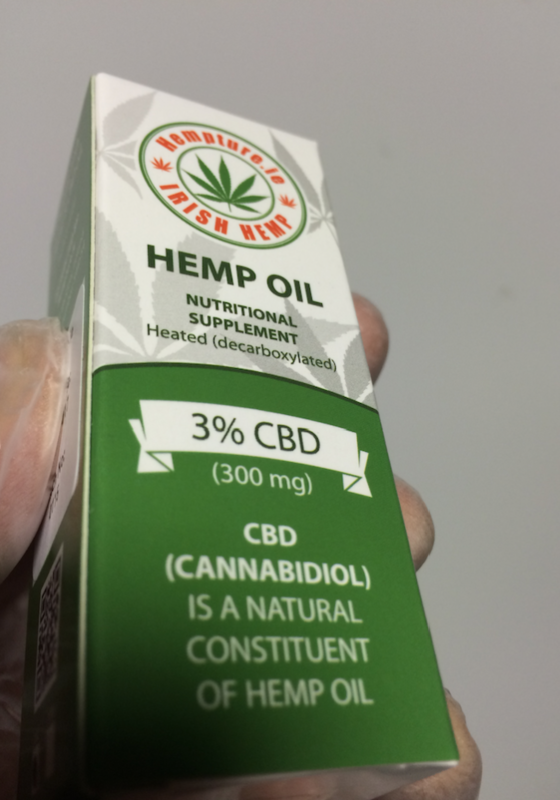 After a few months in production Hempture CBD capsules become a reality. 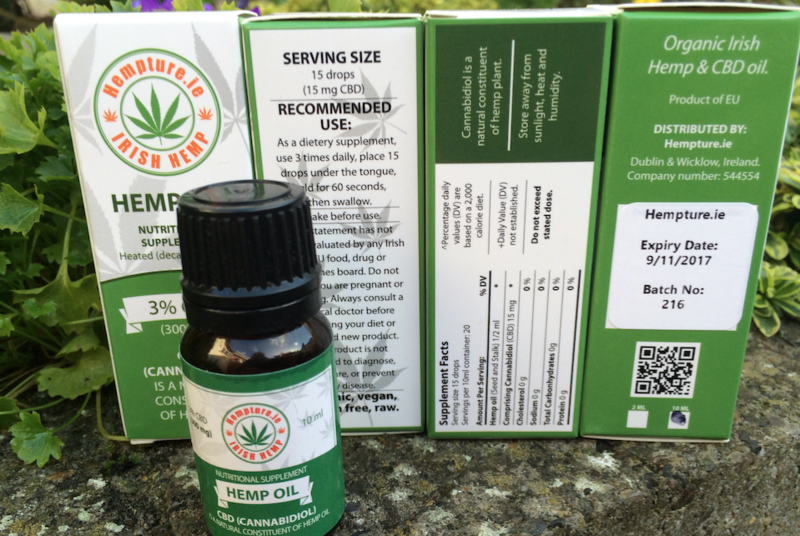 Hempture CBD capsules are great for people on the go of travelling. 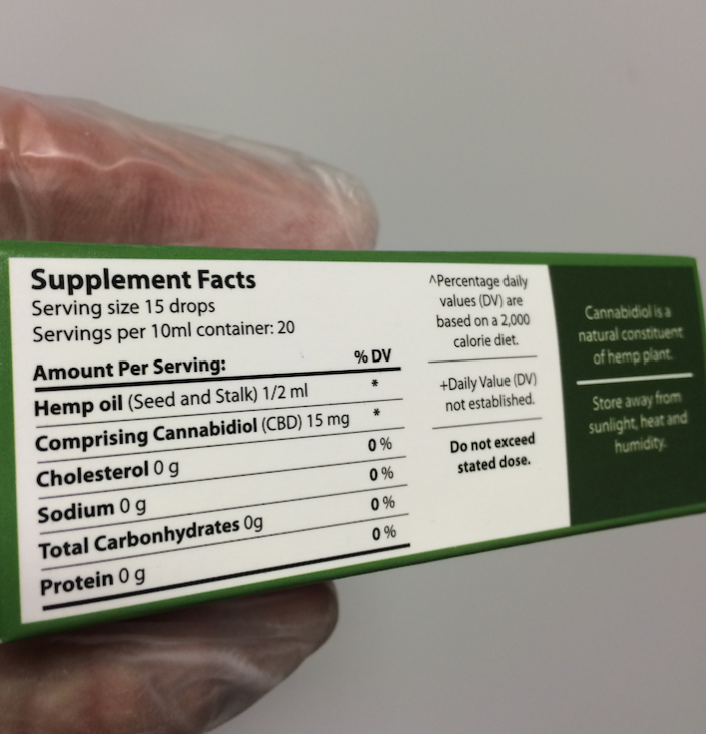 Each capsule contains 10mg and are completely THC free. 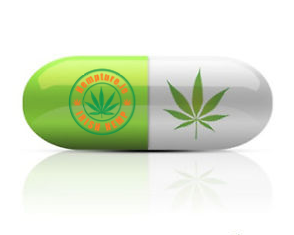 You will be glad to know that Hempture CBD capsules are Vegan, Halal, Kosher and Gluten-free. 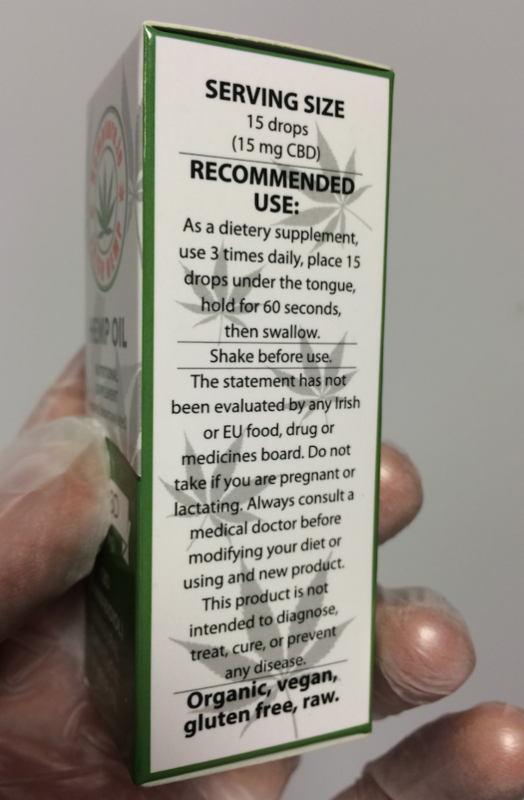 Hempture CBD capsules are Independently lab tested. Our laboratory premises are HACCP and GMP compliant. We have also reintroduced the 5 bottle bulk purchase here. In addition, 99% Pure CBD isolate in now available in 1000mg sizes. Best Regards. The Hempture Team. 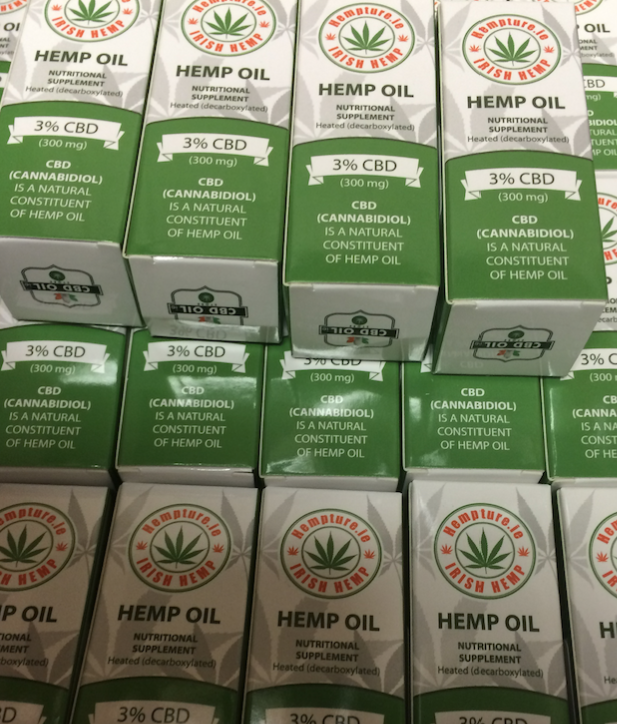 Hempture CBD oil – New batch now shipping! 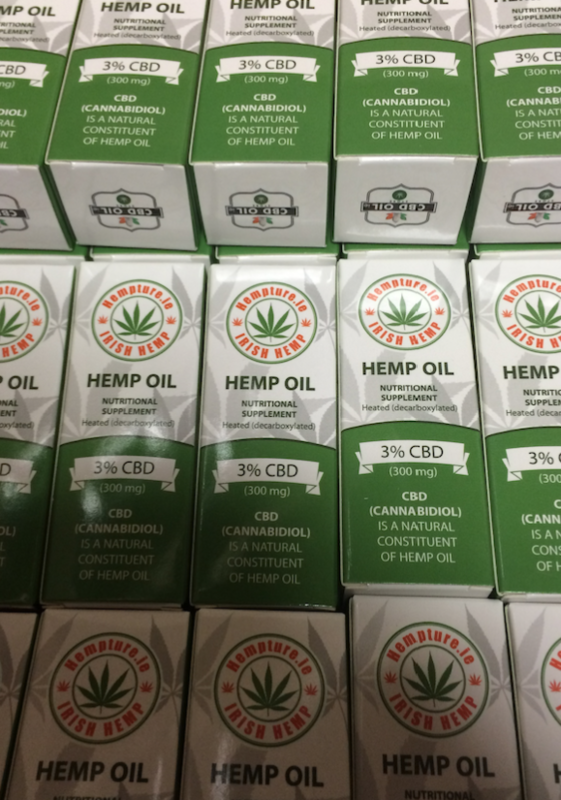 Hempture CBD – New batch now shipping! 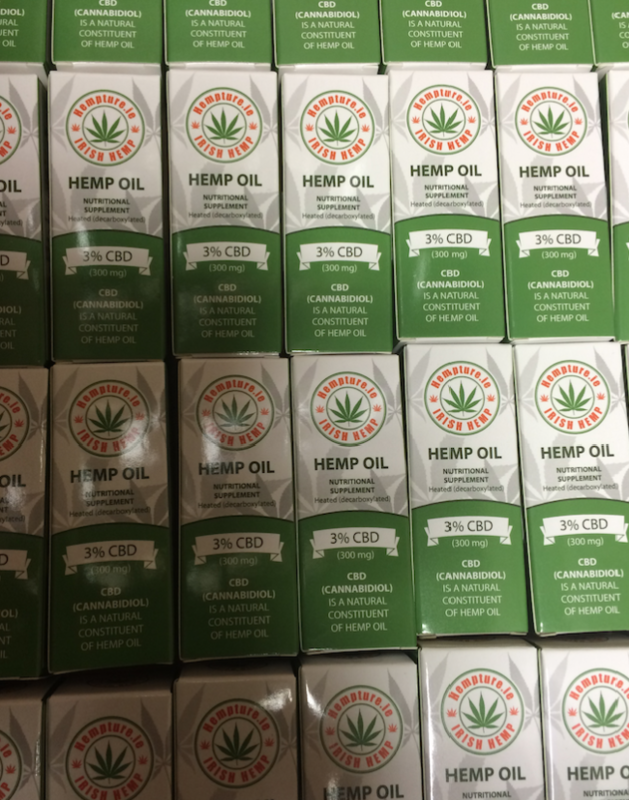 Guys, As of 10/11/16 we have now started shipping a new batch of Organic Hempture CBD oil(Batch number 216), in addition, all Hempture CBD oil is now been shipped in new and updated packaging and bottle labels. We hope you like it, we do! 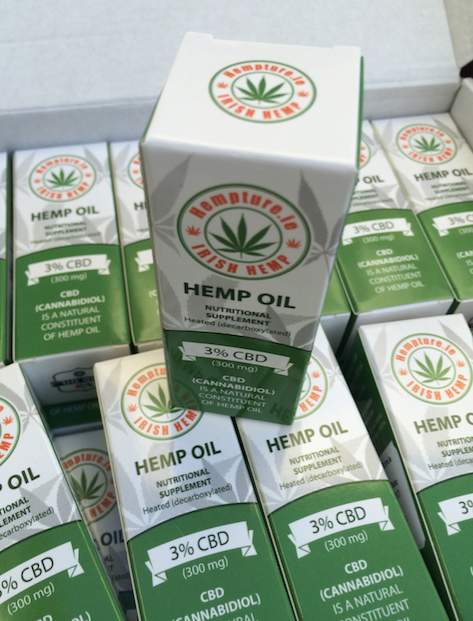 Hempture CBD Oil – Its all boxed up! 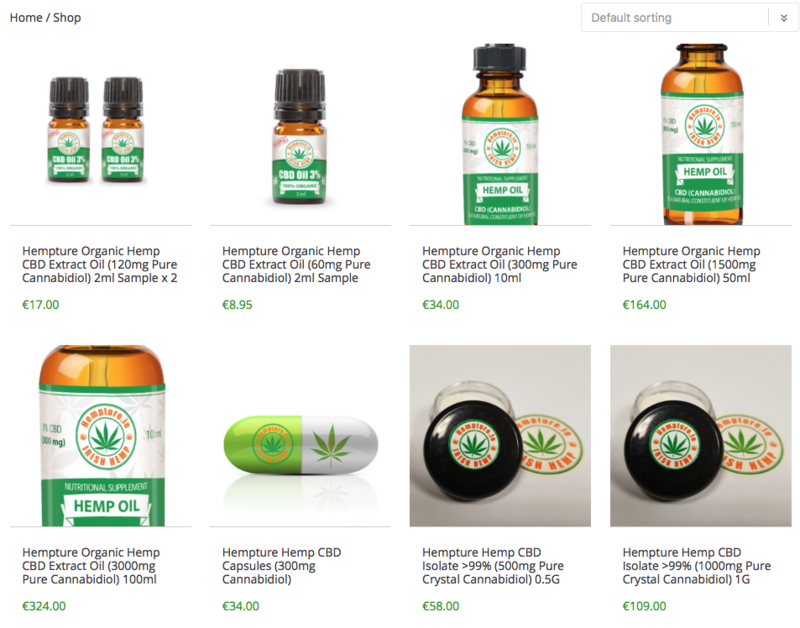 Guys, its been quite an ordeal looking for a reliable supplier of high quality, low cost packing for Hempture CBD oil, but we are thankful our guys have managed to produce and design a great product. Our CBD crystal is produced in a laboratory premises that is HACCP & GMP compliant, In addition we are proud to say the CBD crystal production line is currently in the process of ISO9001 certification! Oh, i nearly forgot. If you looking to make an order you can enter code “HEMPTUREVIP” for a discount at checkout 🙂 Regards Jessica.